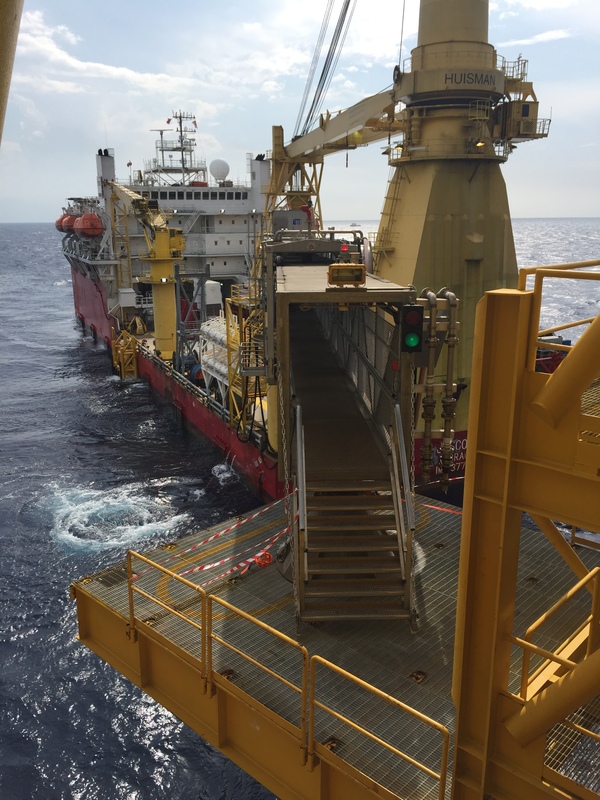 Cube attended the site inspection and survey of the Malikai platform in Malaysia to assess the proposed gangway landing area and discuss the design and platform support options with Shell’s engineering staff. Cube’s proposed modifications to the gangway landing platform designed for the Arkutun-Dagi project (refer Cube project 076) was accepted. Cube’s design was subjected to a very thorough and onerous review by ABS and Shell (following a negative experience by Shell). Cube’s design was approved and accepted.